Johnson & Johnson new innovative products – Art, Food, Travel and Fashion! 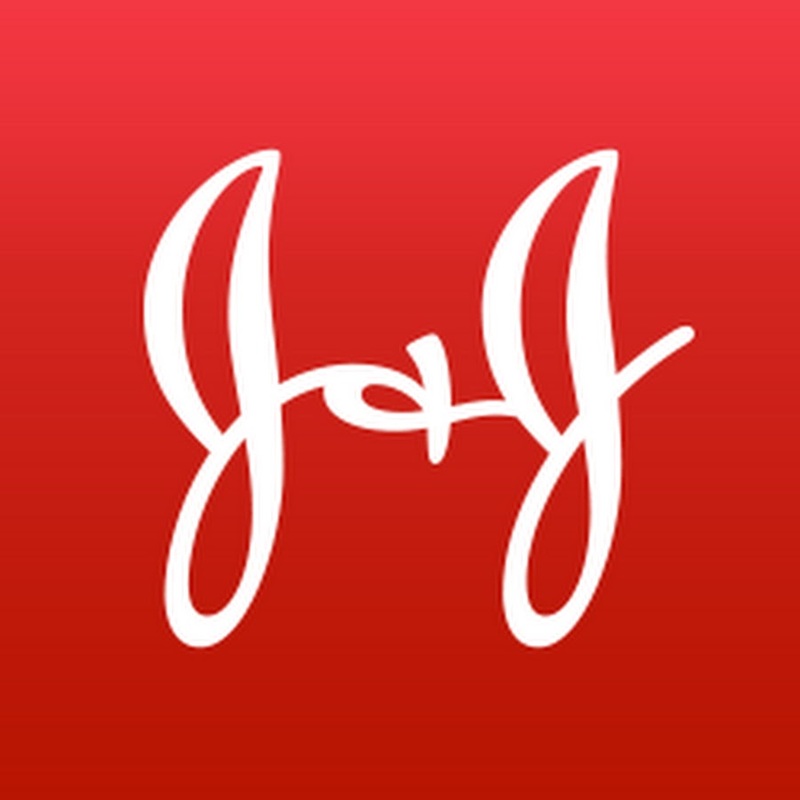 Innova tion has always been at the forefront for Johnson & Johnson. Over the years company have improved patient care and the quality of life for millions of people worldwide by delivering surgical innovations, breakthroughs in medicine and consumer products that have stood the test of time.Â They believe that delivering innovation is what ultimately makes a meaningful difference for the patients and customers we serve. That is why about 25 percent of sales come from products theyâ€™ve introduced in just the past five years. Nicole Kidman, the Australian Academy Award winning actress, is the latest celebrity to become a global ambassador for Neutrogena. She will join a team of nine actresses representing the Johnson & Johnson-owned brand including: Jennifer Garner, Kerry Washington and Hayden Panettiere. ← Urban Outfitters: Always open, always awesome.